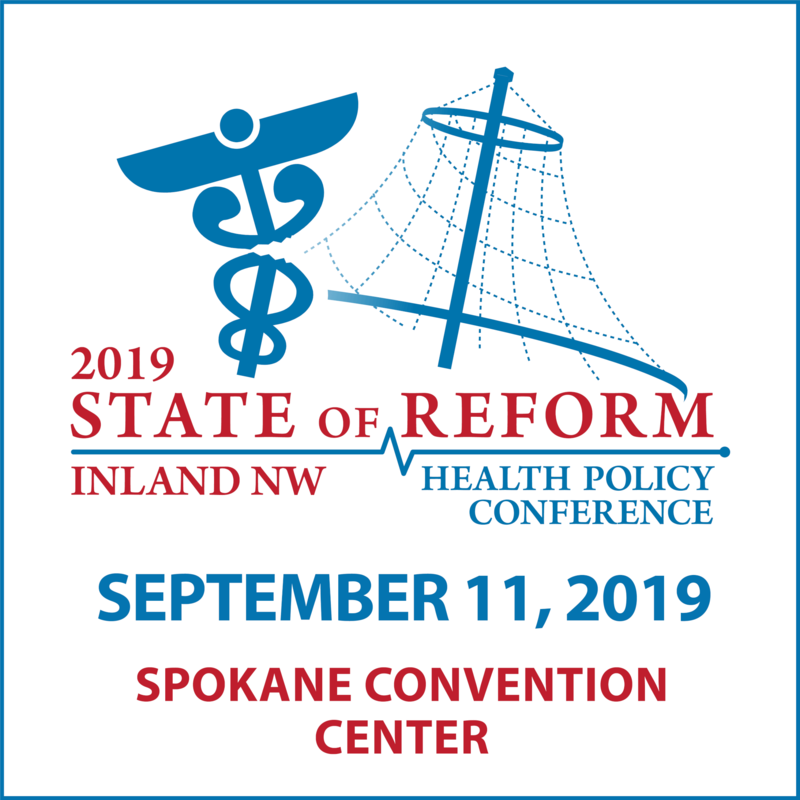 We recorded this podcast at our recent 2019 Washington State of Reform Health Policy Conference. This panel, “Policy Leadership: Republicans,” featured Senator Randi Becker and Representative Paul Harris. Senator Becker is the Senate Republican Caucus Chair and is a member of the Senate Health & Long Term Care Committee. Rep. Harris is the House Minority Caucus Chair and a member of the House Health Care & Wellness Committee. In this podcast, the two Republican leaders break down their vision for the 2019 legislative session, their priority issues and bills, as well as their plans for working through key policy questions in the 105-day convening.